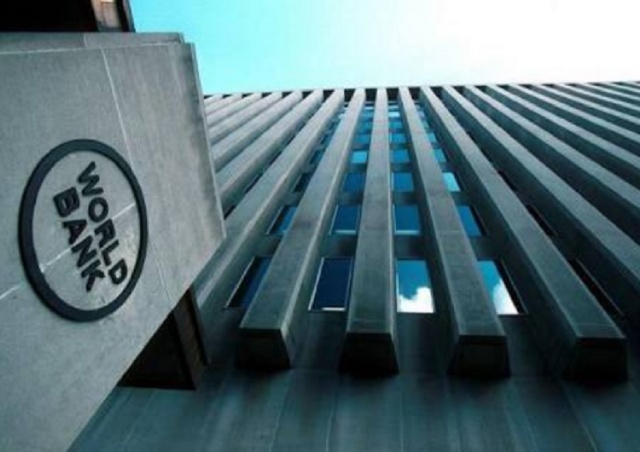 The World Bank (WB) approved $700 million to improve the primary education sector in Bangladesh. The new fund will help implementation of the government’s Fourth Primary Education Development Programme (PEDP4), according to a WB press release issued in Washington D.C. on Thursday. According to the WB, the programme will bring about one million out-of-school children to learning centers that would follow national curriculum, and thus help them integrate with the formal education system. It will also build about 95,000 classrooms, teachers’ rooms, and multipurpose rooms to ensure international standard students-to-classroom ratio. Besides, it will also build 80,000 water and sanitations blocks and 15,000 safe water sources with special emphasis on facilities for girl students and female teachers. It will also recruit and provide training to about 100,000 teachers.